Dustin was a very dedicated student who was on a mission to achieve his goals. 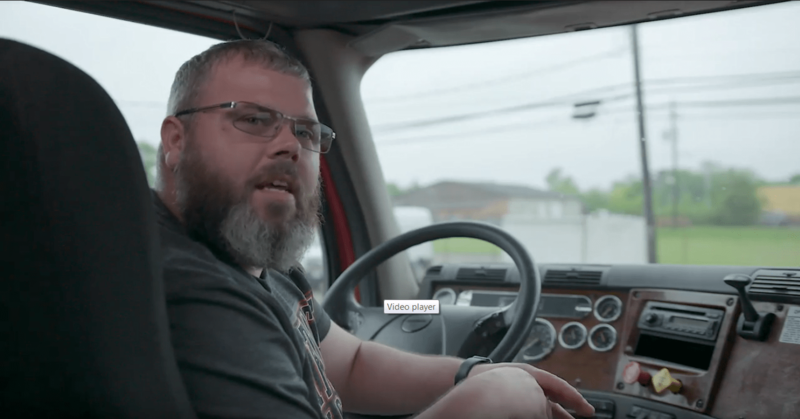 Watch Dustin’s videos to learn more about his success story, and why attending Capital Transportation Academy was the right choice for him. Congratulations, Dustin and Good Luck with your new career as a Class “A” commercial driver !